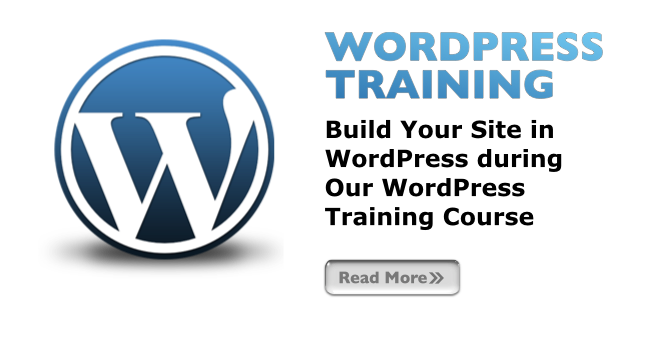 Build a complete website in less than a day with WordPress - WordPress Training for Beginners . It's easy to learn. Build a website fast and easy with WordPress. 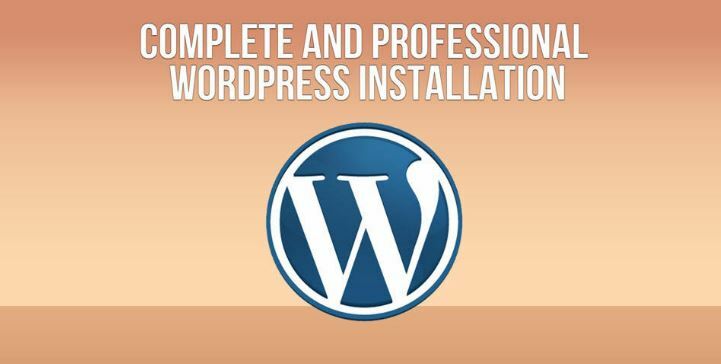 “You can build any kind of website from scratch using WordPress. It can be a blog, a business site, an Online Store, or a Community Site. WordPress is easy to use & maintain. It’s powerful and flexible..”Over 75 Million sites uses WordPress. WordPress is open source. That means it’s free. There are lot of free themes & plugins on WordPress.org. WordPress.com Gets More Unique Visitors Than Amazon (US) .That is a lot of traffic. 74.6 Million Sites uses WordPress. Around 50% of this figure (close to 37 million) is hosted on the free WordPress.com. WordPress is easy to setup, manage, and update. You can easily launch a blog in one day. Page builder training now available for Gutenberg, Elementor, Beaver Builder & Visual Composer ? I will be teaching a private workshop on Page Builders in the following locations : Los Angeles, San Francisco, New York, Las Vegas for all of April. Email me for details. 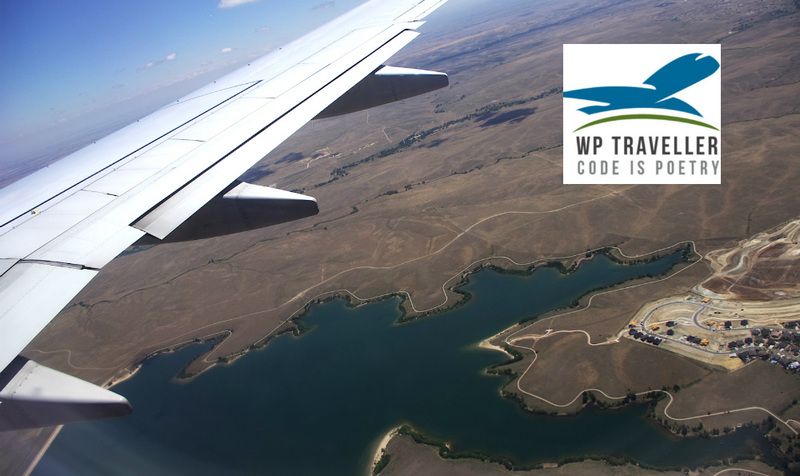 Where do you teach WordPress ? 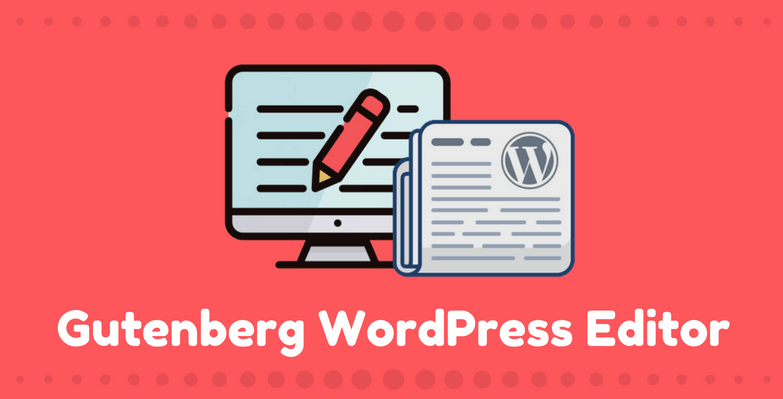 Register for WordPress training today !